While you can’t put a price on memories, a vacation photographer can cost upwards of $350 an hour, just for photos! 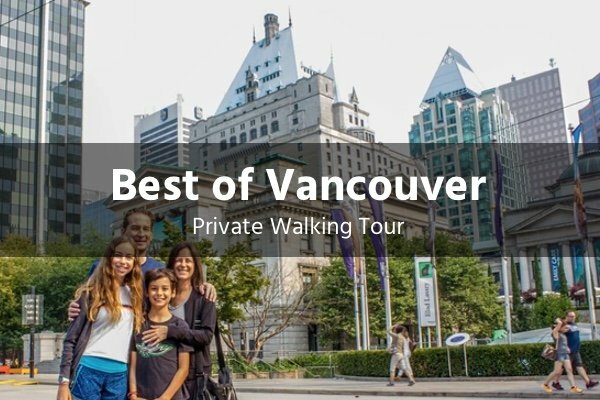 On this tour you’ll get 15 professionally edited photos from your experience to remember your time in Vancouver …… at no extra cost. As one of the most popular attractions in Vancouver, Stanley Park is a must-see for visitors and locals alike. 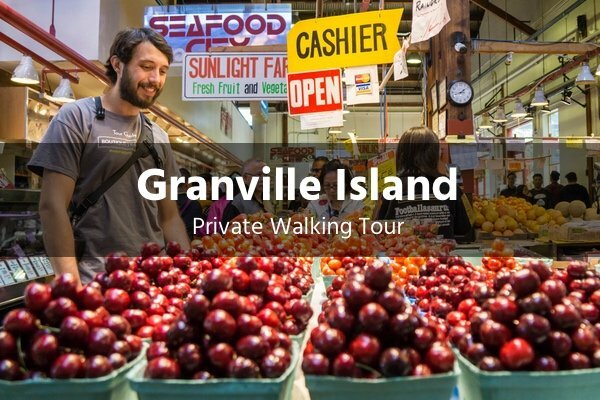 On this 3-hour private walking tour, you’ll take a journey through the park’s diverse ecosystem as a temperate rainforest. You’ll explore many aspects including the many plants and animals found throughout Stanley Park. While we can’t make any guarantees, it’s likely you’ll spot some of our furry friends such as raccoons, squirrels, and if you’re lucky maybe even a cute little chipmunk or two. You should also encounter a variety of birds, including the common great blue heron. 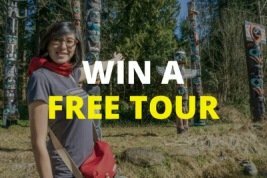 Your guide will explain the history park, from the indigenous first nations to the European settlers, right up to today. 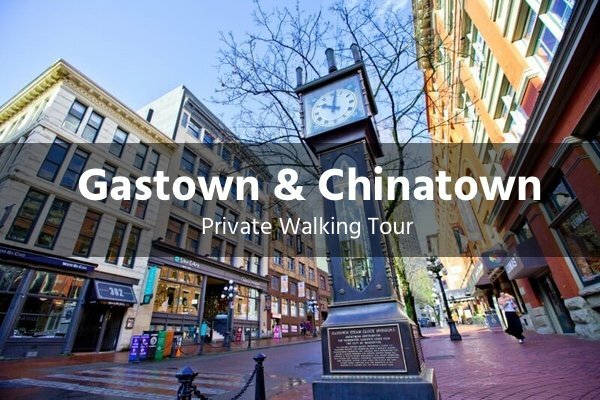 Stories such as the infamous kidnapping performed by a group of students will keep you entertained while you stroll along the seawall, stopping every now and then to take in the glorious views of downtown Vancouver. Hotel pickup and dropoff can be arranged for an additional fee. 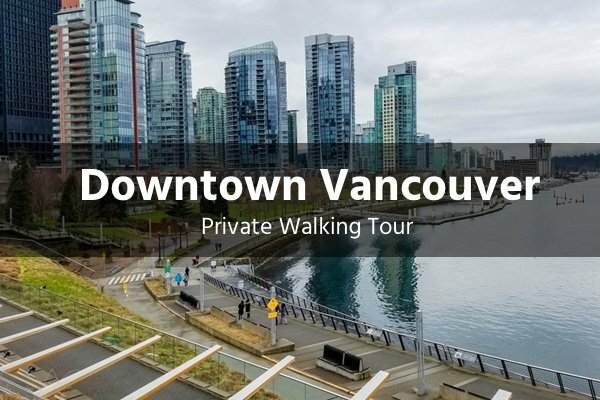 If you prefer to make your own way, we will provide you with an exact meeting point in Coal Harbour and instructions how to get there. Your guide will work with you to set the pace giving you the flexibility to stop or rest where needed or push the pace and discover more. Though not too strenuous, you’ll get a nice little workout while you breathe in the fresh mountain air. This tour is also suitable for wheelchairs and strollers so accessibility is not an issue.